Increase organic traffic to your website is very important. Organic traffic is that website traffic which is got from Google search engine without any social media traffic campaign, Google AdWords campaign or any other paid advertising. All the organic site traffic is come from search engine. Its an easy ways to increase organic site traffic from Google, yahoo or Bing search engine. People are searching their data in search engine. Search engine find data from its indexing page. After then its show the data to viewer. 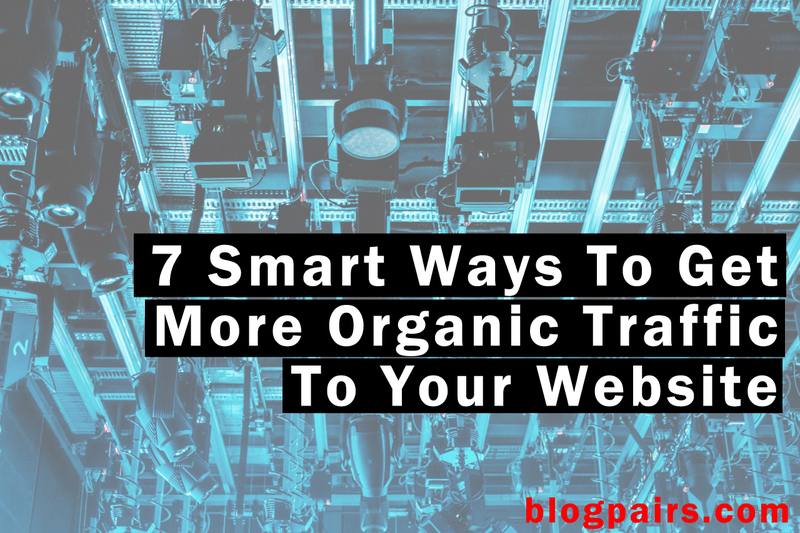 It’s so hard to drive more traffic to your blog without organic site traffic. So every person related with blog or website, trying to improve organic traffic. Here I present you such kind of tips Increase organic traffic to your website from search engine or other media. Everybody knows that the content is king for get your website more traffic. For drive more traffic to your blog you need more quality content in your website. Nothing alternative without it. If you read online news portal like Newyorktimes or something like that, you see that their post was share thousands time on the Facebook, twitter, Google plus or other social media. They got traffic from twitter, traffic from Facebook and also from other social media. Because a single share of a blog post or news reach the 5000 friend of a Facebook user. So everybody was interested to share, like and make some comment on the post. 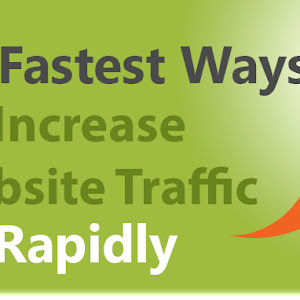 Its Increase organic traffic to your website. You have to write your content which is target some specific audience. Like blogpairs blog. We are trying to share about bloggingearning tutorials. So when a visitors visit our website, they see all of our blog post is about bloggingearning tutorials. They are interested to share. This small share help to getting more organic traffic to our website. Now social media is playing a good role for drive more traffic to your blog. It’s a good community for sharing your idea or knowledge. 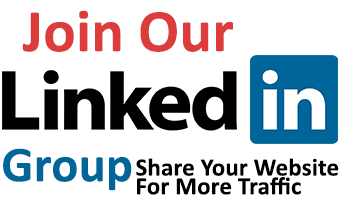 So you can join the social media group like Face book group, Google plus group or LinkedIn group. Huge people are gathers here for sharing and discussion about their needs. Your job is to join that group and share your post with them. You can gather knowledge on an specific subject's on your blog. Now find out some blog on these topics. On the group, you see that lots of people are searching to solve something they can't solve. Now you have to try to solve the community members problem. When you see that your blog post is related with community questions or help, please share your blog link with community. It will improve organic traffic from social media community. Almost all the blogger suggest you to make some SEO on your website for increase organic traffic to your website. SEO is stand for search engine optimization. Before posting on your website, you have to research on SEO. For writing a SEO friendly post is need some time and some experience. Time is need for proper indexing your website on search engine. So after posting in a website or blog, you need to submit your sitemap in search engine. Google crawls all the URL of your website and show the visitors search result. And the experience is extremely needed for SEO. Because Google is very smart for indexing. So SEO need more attention. You have to research your keywords by so many keyword researching tools. Google keywords planner is awesome tools for searching keywords. Huge video and tutorial are available in online on keyword research. You can search on Google. 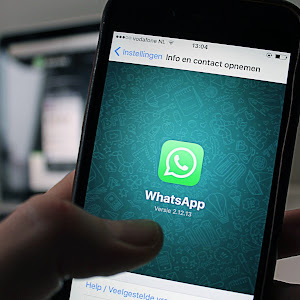 Social site is very good for sharing your post with huge people who are connected with social media like Facebook, Google plus or twitter. So every sharing in Facebook or Google plus drive more traffic to your blog. Some people find your blog as useful information for them. So they save your website for daily visit. This will give you more organic traffic to your site. Form my own experience, Google plus give me big organic traffic for sharing my post on Google. Twitter also have search feature for finding information, so when a visitor search an information related with your post, your tweet will comes in the first, It’s also bring more organic traffic to your website. Conduct Keyword Research While Writing Your Posts. Before writing every single post, you must be conduct keywords research by keywords analysis tools, Google keywords planner is one of them. It’s a free tool for researching any keywords. Its show thousand of keywords in result. But you have to choose your best one for your post. For example you try to write a post “blogging and earning”. Google show you related keywords of “blogging and earning”, Every 100 words use minimum 3 keywords. Remember, you are writing for your visitors not for Google. So put your keywords very carefully on your website. Do not write a post with irrelevant keywords. Some people use keywords stuffing methods in their post. It’s very bad for a blog or website traffic. Such kinds of blog will be ban from Google indexing. It’s another way to increase organic traffic to your website. By Guest blogging you got link from another blog to your blog. Visitors are come from another blog by this link. Its call do follow link. For doing guest blogging, you need to search online for guest blogging opportunity. Now send request to site owner for submitting a guest blogging. After confirming request submit your article. Participating in Q+A typing site is very effective for increase organic site traffic to your website. Yahoo answer is best example of Q+A Sites. Here so much people ask their question about their needs. Such as people ask about how to get more organic traffic. You answer a good solution and refer your article for your data reference. This will drive more organic traffic to your site. Hey, thanks for your comments. Yeah I also know that guest posting is best for driving traffic. It also source of backlink. But it's difficult to get nofollow link by guest posts. Thanks for your comments.